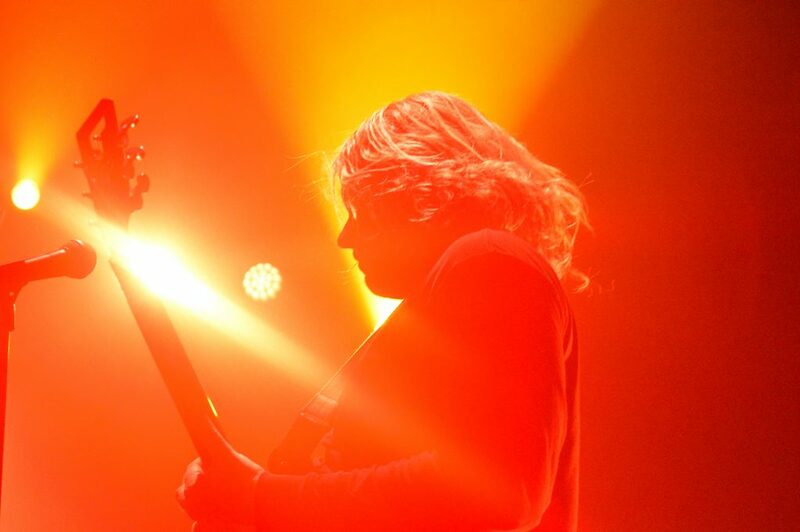 Ty Segall and the Freedom Band played a sold out show at Vic Theater on April 8th. Opening the ticket were two relatively unknown groups: Axis: Sova, and the Bed Band. Axis: Sova, a unique solo act, took the stage first. He performed his entire set only accompanied by a backing track, and with his face hidden behind a scarf and sunglasses. From song to song he meandered around the stage, singing in falsetto, picking up odd cardboard shapes which he brought with him, dancing with them, and throwing them back onto the stage. His music was catchy enough, but it was the absurdist nature of his performance that really caught the eye. It was a fitting opening to a strange night. Next up was the Bed Band, another group lacking the instrumentation you’d expect for garage rock. They did feature two guitarists and a bass player but played their entire set using minimal beats from an antique drum machine. 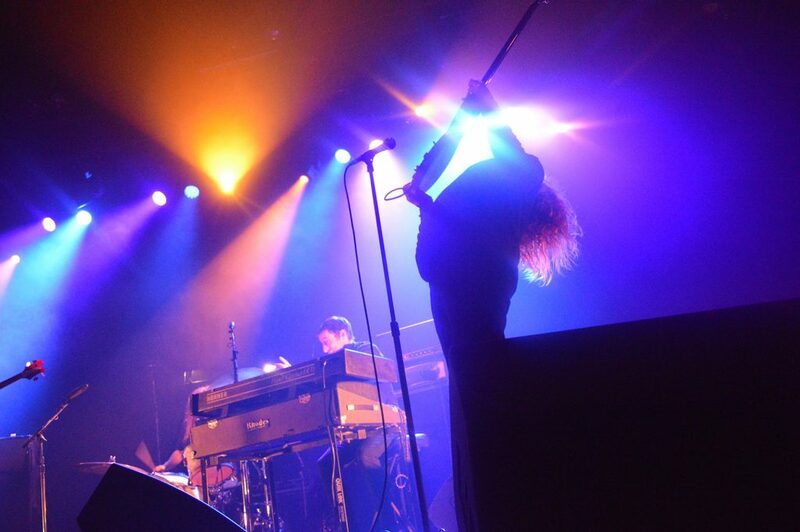 Their performance was much more engaging than Axis: Sova’s, as layered blues riffs howled from either side of the stage, accompanied by the thud of a metronome-like beat. They were no doubt talented, but really lacking the onstage energy and dynamic that a real drummer provides. As interesting and eclectic as these openers were, nothing could prepare the crowd for the sheer wall of sound that Ty Segall and the Freedom Band would bring. 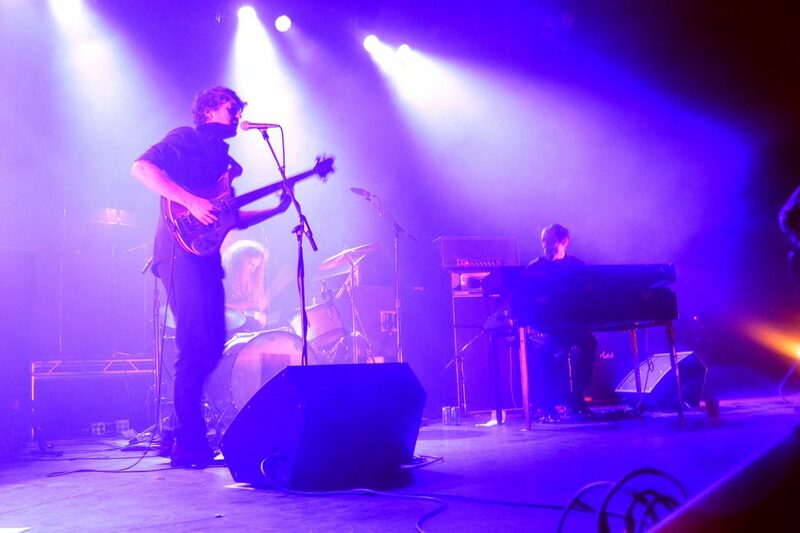 The crowd seemed restless and waited impatiently for the fuzzed out garage psych that has brought him so much acclaim. Ty and the Freedom Band took the stage to a huge roar from the crowd and almost immediately we were shoved uncomfortably close to the concert-goers in front of us. The band paced in anticipation, just waiting for a cue to send the crowd into a frenzy. When the first distorted chord finally rang out, I was thrown into a spin cycle of people that enveloped the entire standing area. It was so physically disorienting that I couldn’t figure out what song he was playing until after he finished. The opening track turned out to be “Alta,” from Ty’s new release, Freedom’s Goblin. It retains many of the same themes as his prior projects, but is slightly more adventurous in its sound, with a lot of the songs featuring full horn sections. There are also a number of softer, more intimate tracks on the album: a detour from his normal in-the-red style of recording. However, almost every song at the concert was played at deafening volume, instruments distorted until you could barely hear the actual notes through the fuzz. This was not some delicately arranged, orchestral show where the audience was allowed to appreciate each instrument’s melodic lines, but rather a thunderous combination of sounds fighting for attention. Only every once and a while would you be able to distinguish the blare of a trombone or wayward wail of guitar from it all. This sounds like a critique, but it was incredible and without a doubt, one of the best shows I have ever seen. Some groups get feel the need to radically change their sound after several albums either out of boredom or concerted effort to appeal to more fans. 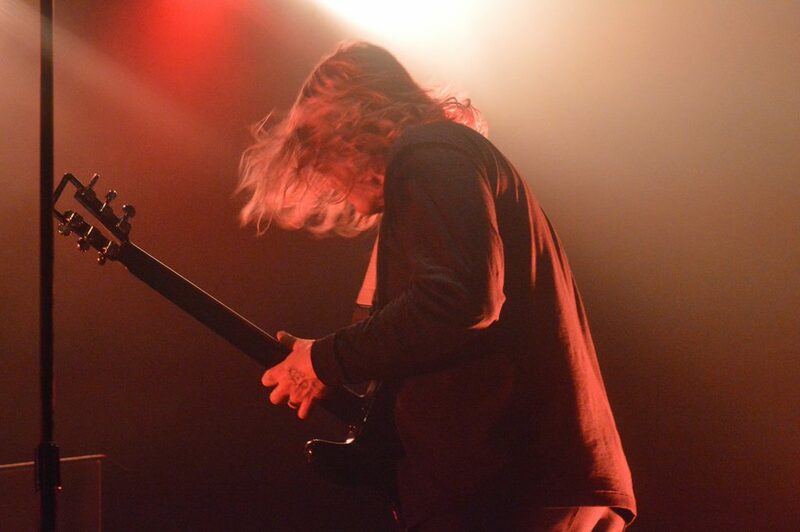 On Freedom’s Goblin, and at this concert Ty Segall stuck to the same beautifully simple brand of garage psych that makes you wanna break stuff. I hope he never changes.